Hyderabad : In a shocking incident, a youth set afire a girl in full public view here on Wednesday, police said on Thursday. The incident occurred in Lalaguda area in the evening when the 23-year-old girl was returning home from work. Sandhya Rani sustained 80 per cent burns and she was rushed to government-run Gandhi Hospital, where her condition is stated to be critical. 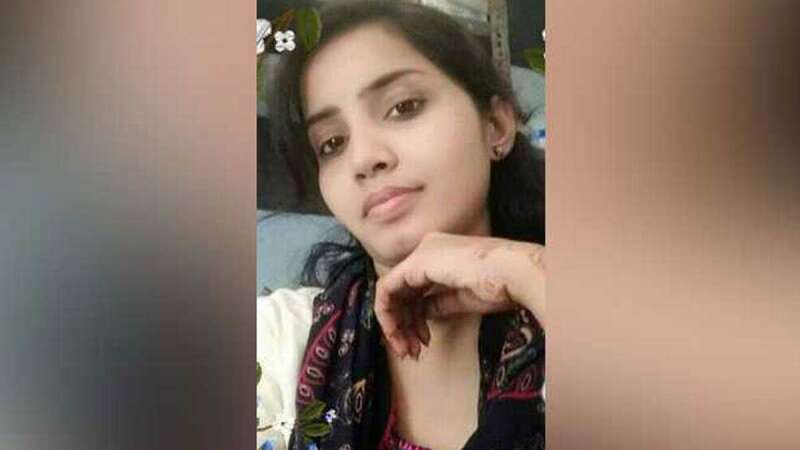 The attacker is suspected to be a jilted lover of Sandhya, a graduate, who was working in a commercial establishment for about a year. Quoting eye-witnesses, the police said she was returning home when the youth on a motorcycle met her. They discussed some matter for about 10 minutes. During a heated argument, the attackers sprinkled petrol, set her on fire and escaped before people could raise an alarm. On a complaint by girl's brother, police picked up a youth, who allegedly resorted to the ghastly crime as the girl had spurned his advances.